What happens when another police brutality case becomes so iconic, the whole world gets shocked about how uncalled and heinous it is? That was the case with Eric Garner. 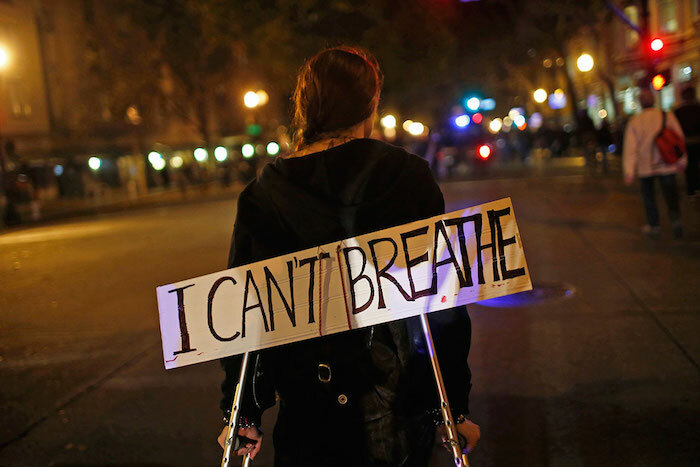 The words, “I can’t breathe” made such an impact everywhere, that it opened up a whole new dialog about police brutality towards people of color. 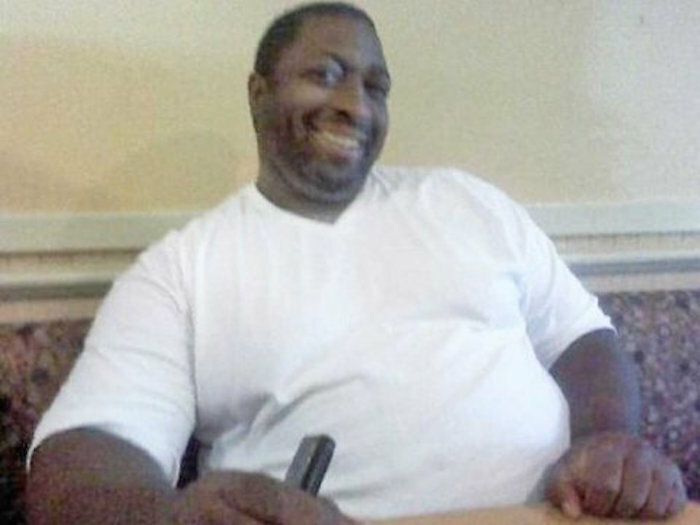 Eric Garner was described by his close friends as a “neighborhood peacemaker” and that he was a generous person. While he did have previous arrest records, he still maintained a good personality outside of his petty crimes. 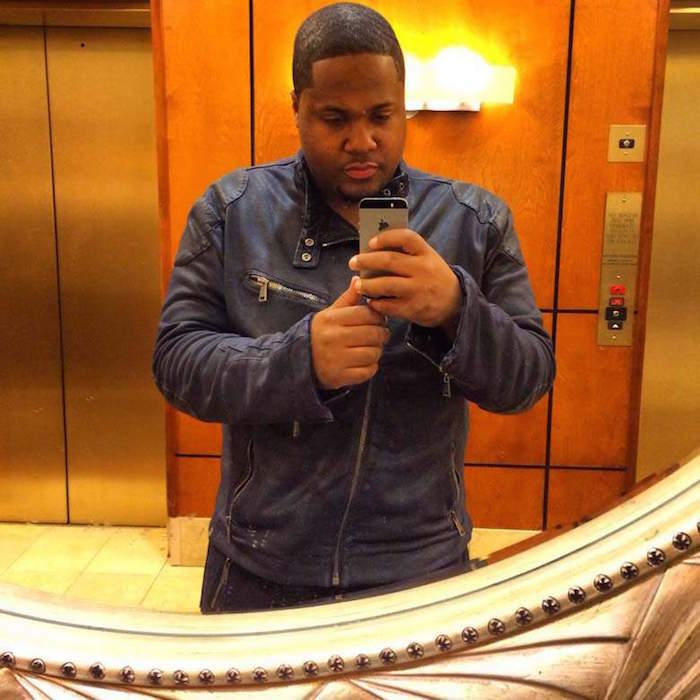 He’s been arrested more than thirty times by the NYPD for various offenses such as assault, grand larceny, marijuana possession, resisting arrest, driving without a license, and false impersonation. 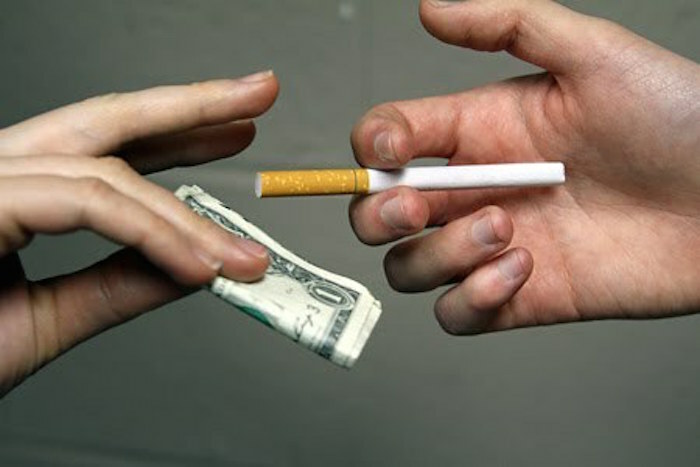 Garner was hanging out on Bay Street when NYPD officers approached him and accussed him of selling “loosies” or individual cigarettes from packs without tax stamps. Garner told them that he wasn’t selling cigarettes and that he was tired of being harrassed by cops. The officers who approached him proceeded to arrest him. 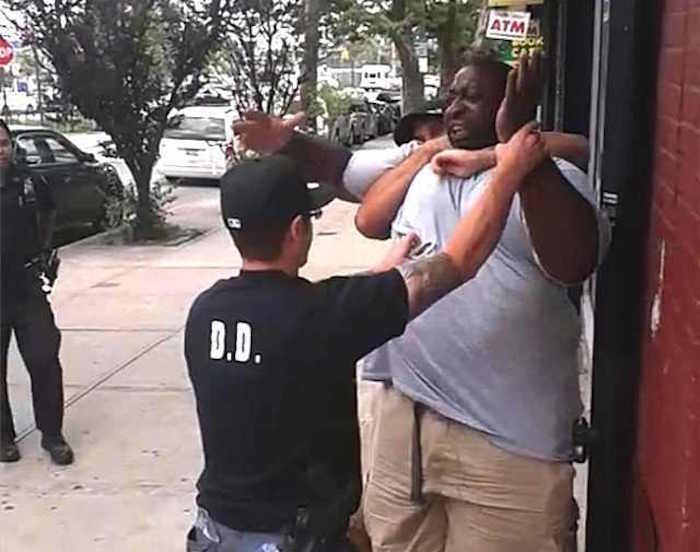 Officer Daniel Pantaleo attempted to take Garner’s wrist and put it on his back, but Garner pulled away. This was when Pantaleo put his arm around Garner’s neck and tackled him to the ground. 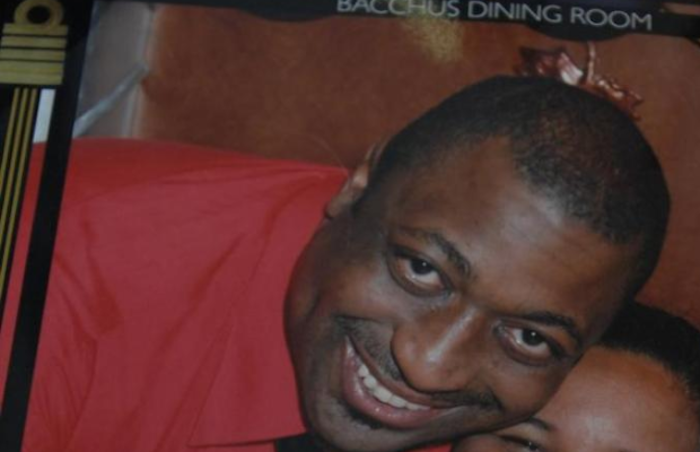 Those three words were the last thing out of Eric Garner’s mouth while four officers attempted to restrain him while his face was on the ground. He lost consciousness and it took 7 minutes before any medical help could arrive. Two videos from the incident surfaced online. The first one showed how Garner broke up a fight before being approached by the NYPD and then getting put on a chokehold. 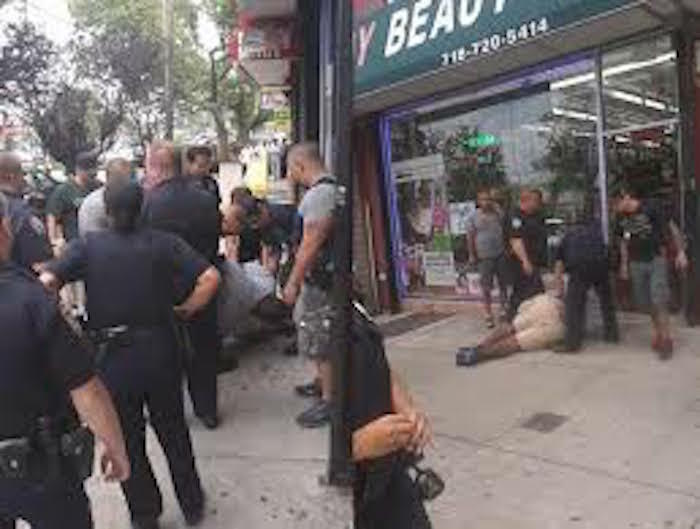 The second video showed Garner handcuffed and unconscious on the ground as medical personnel arrived. 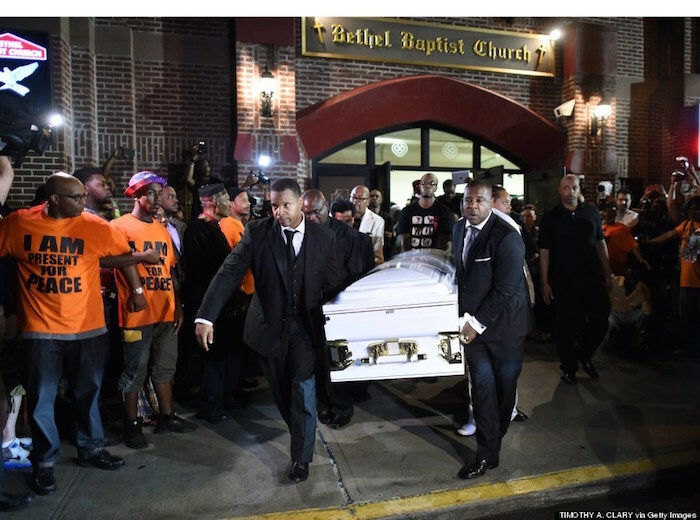 Reverend Al Sharpton was one of the main catalysts of the protests and marches that were held in memory of Eric Garner. 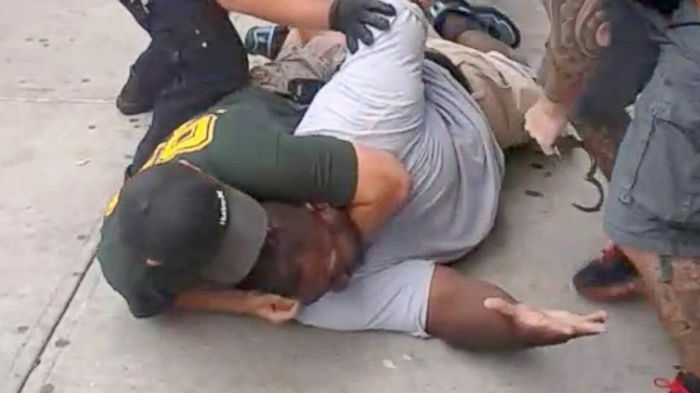 He was quoted as saying that there is no justification for the chokehold that had killed Garner. 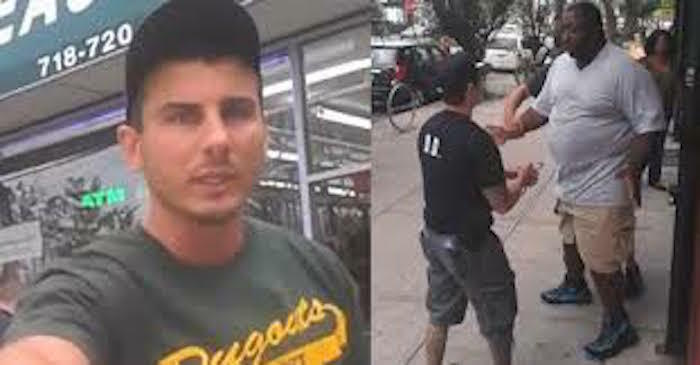 A grand jury decided to not indict Daniel Pantaleo. This ended up stirring public protests and marches in various cities in the US. 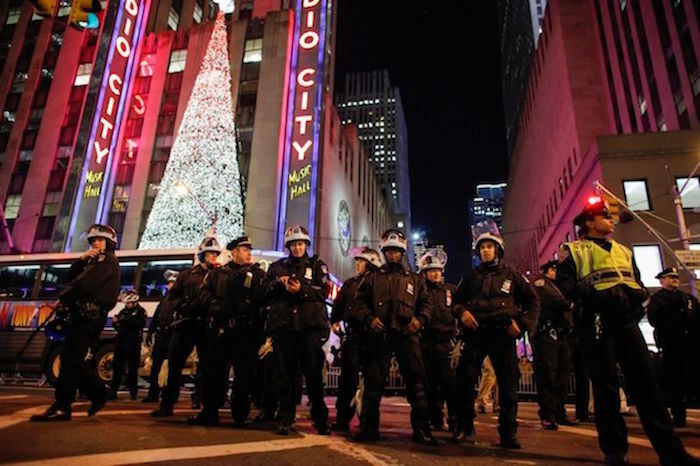 Protests in major US cities outside of New York happened in San Francisco, Boston, Chicago, Washington, D.C., Baltimore, Minneapolis, and Atlanta. 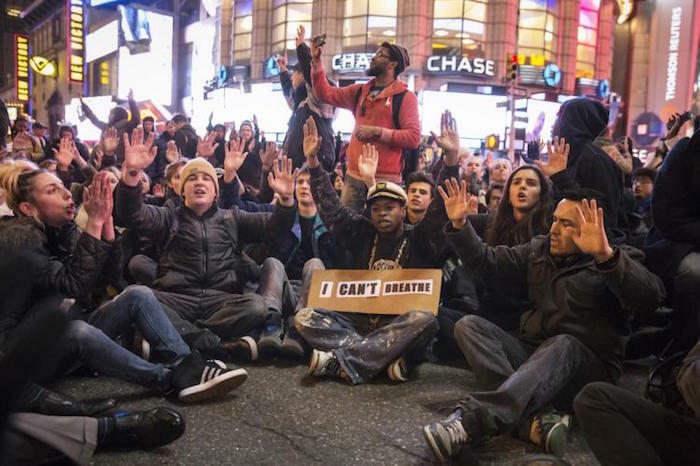 By the end of 2014, at least 50 protests were made for Eric Garner’s death and the refusal to indict Daniel Pantaleo. 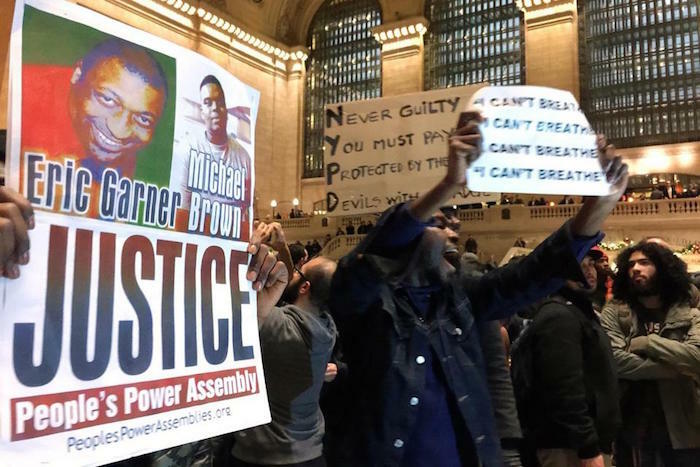 Ismaaiyl Brinsley gunned down two NYPD cops in an ambush and cited that Eric Garner and Michael Brown’s deaths at the hand of cops led him to what he had done. He then proceeded to commit suicide inside a NYC subway station. 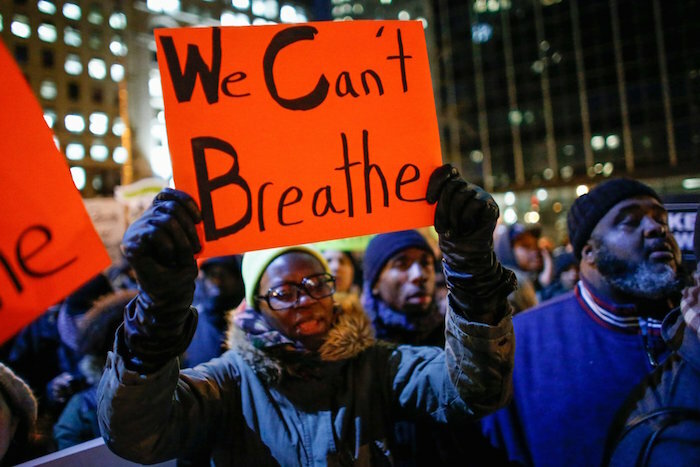 Garner’s family decided to file a wrongful death lawsuit against the city of New York for $75 million. However, they had to settle out of court for $5.9 million instead.